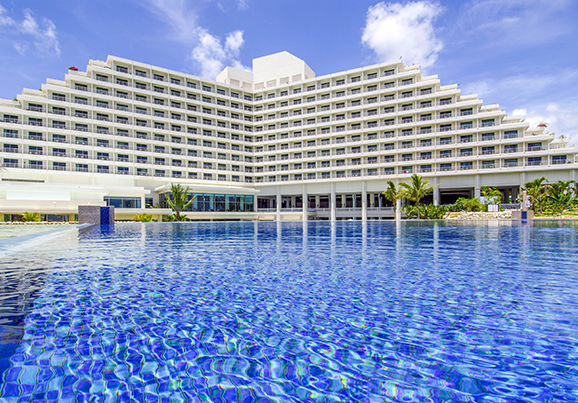 Continuously evolves, to be your All-time Favorite. 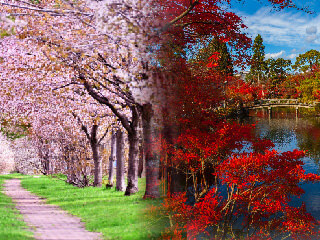 Every traveler has their own purpose to travel. 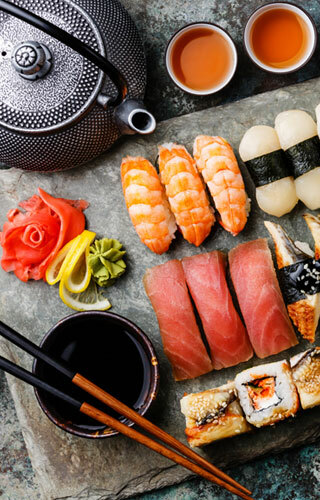 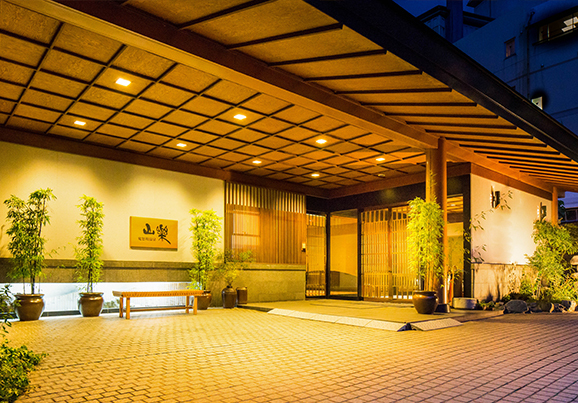 be there and serve you whole-heartedly with the unique Japanese style of hospitality. 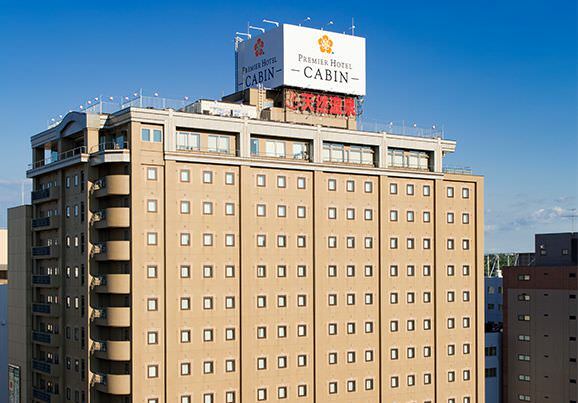 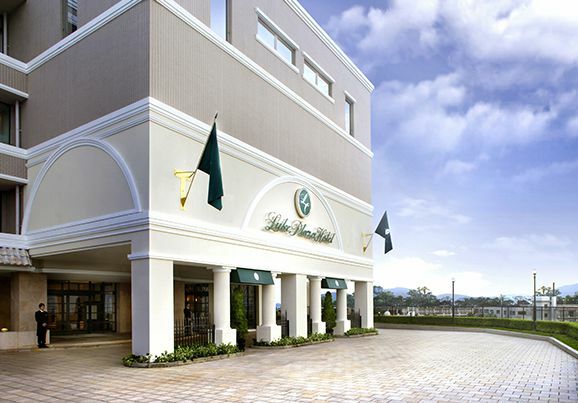 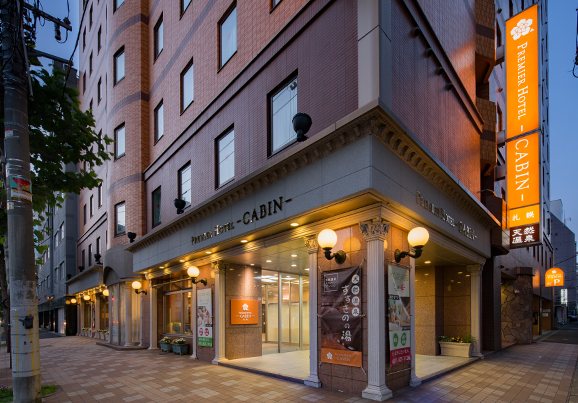 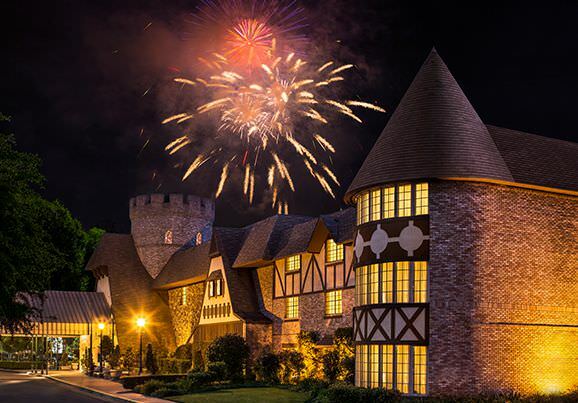 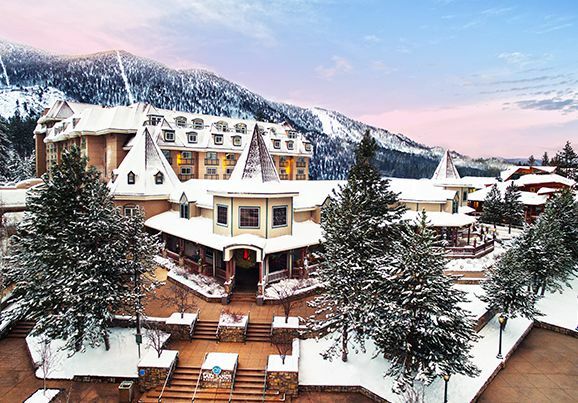 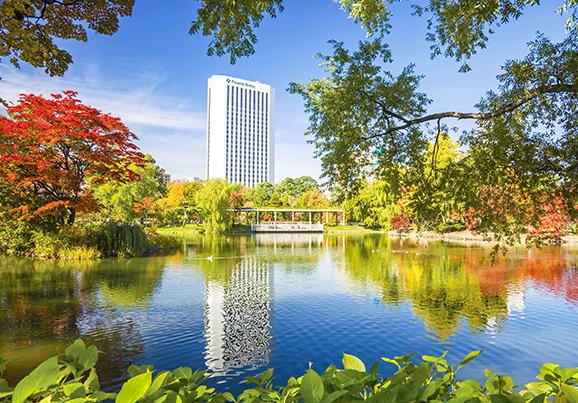 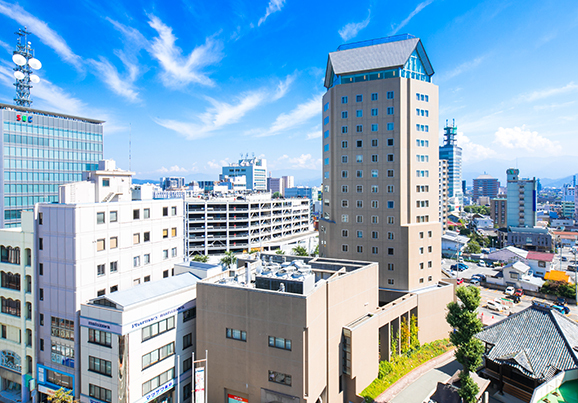 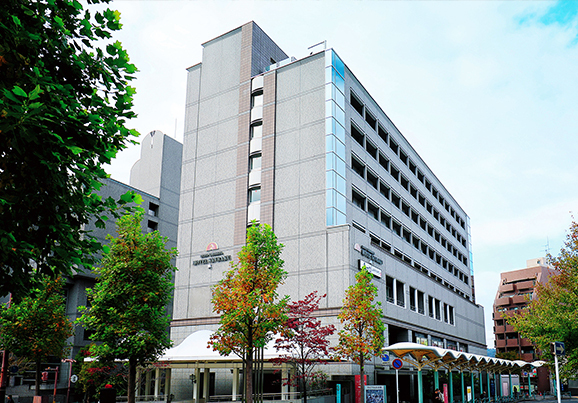 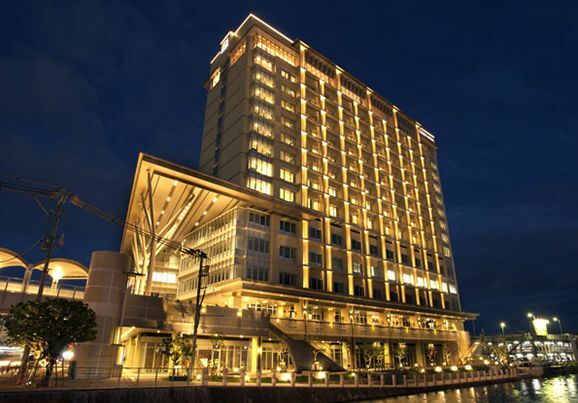 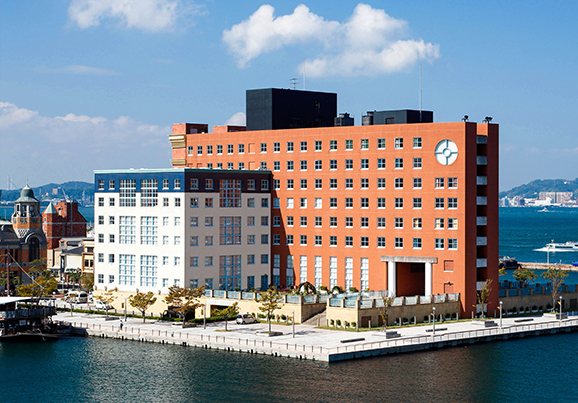 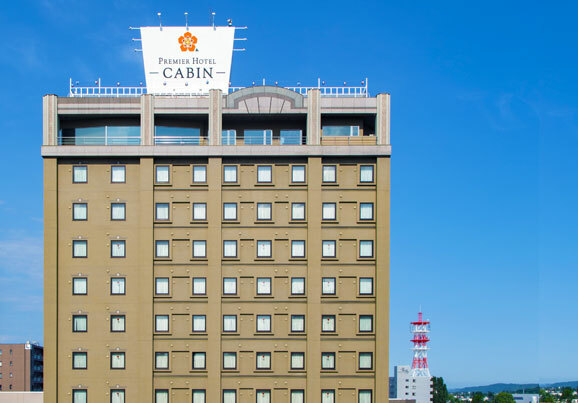 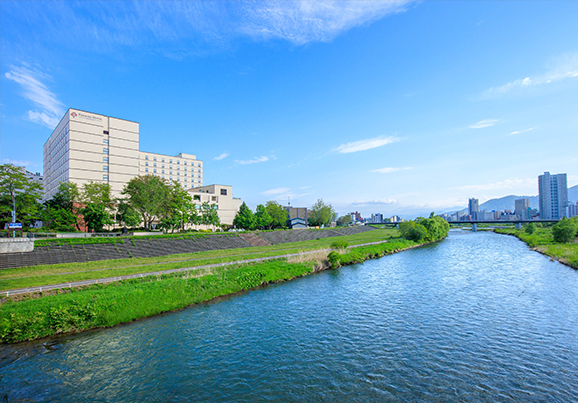 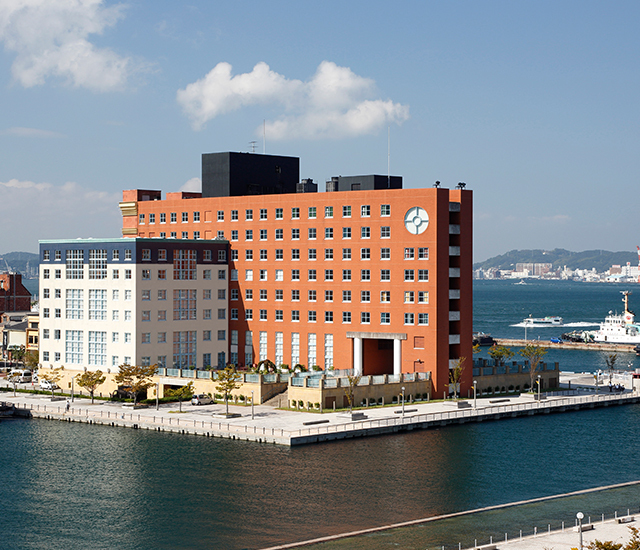 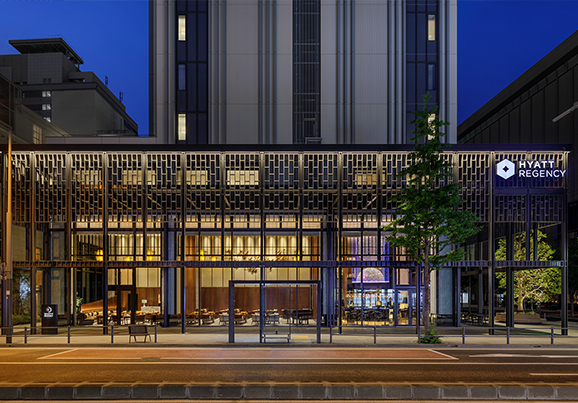 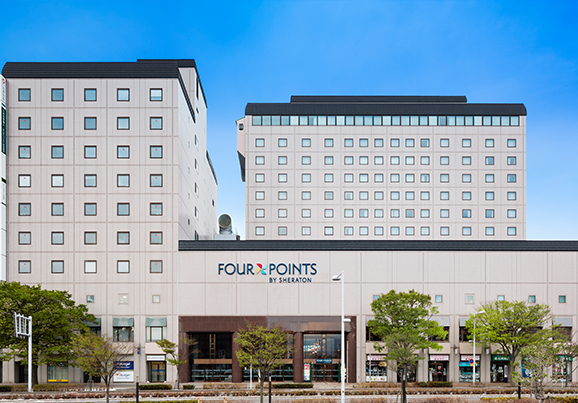 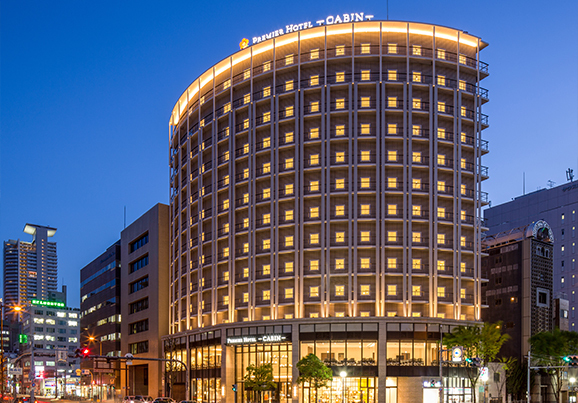 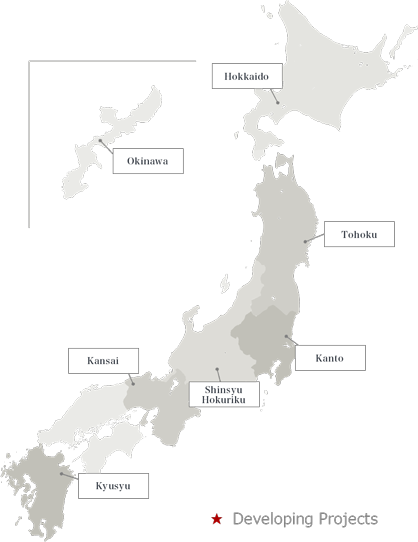 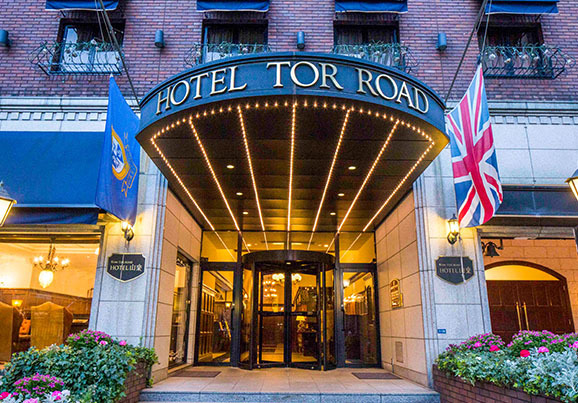 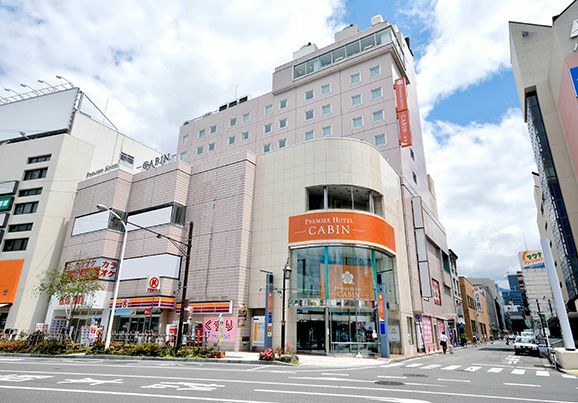 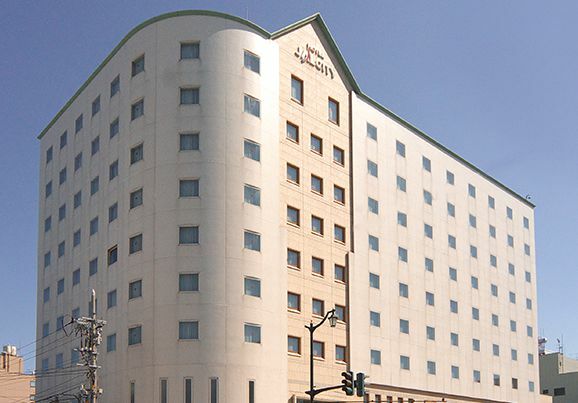 Premier Hotel Group provides over 30 hotels located within and outside of Japan. 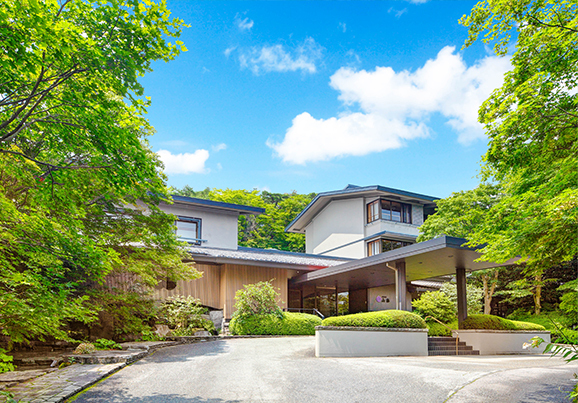 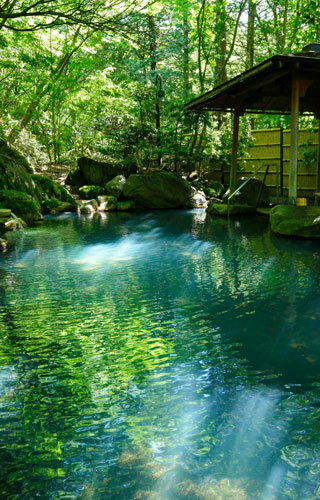 hotels and traditional Japanese ryokans. 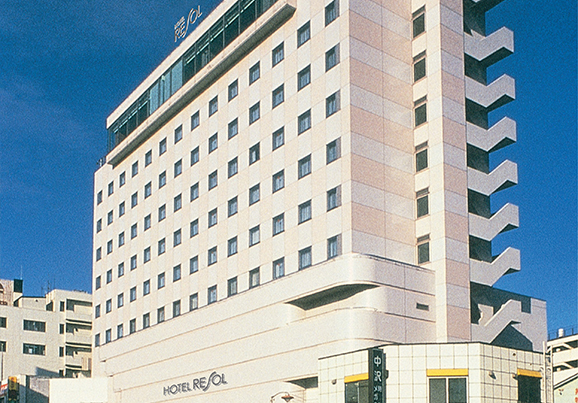 With Premier Hotel Group,you can find the ideal hotel that meets your needs and dreams. 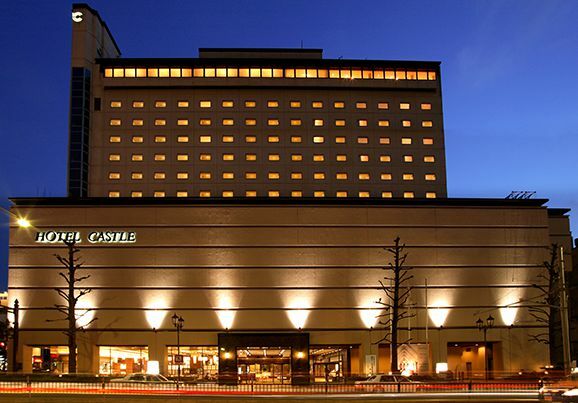 Hyatt Regency Yokohama will be located in the center area of Yokohama. 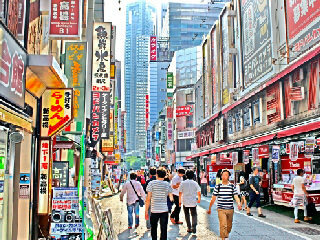 You can go to China town and Yamashita Park by walk. 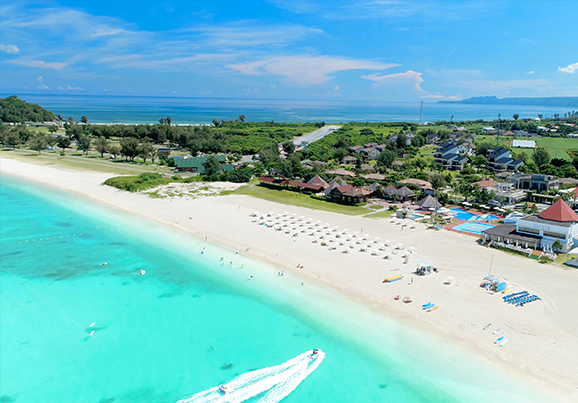 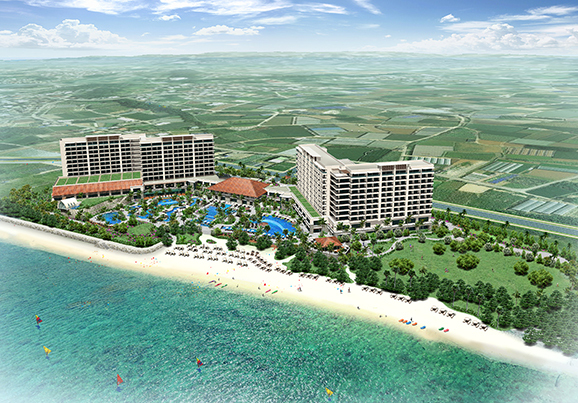 The first beach resort hotel in south of Okinawa will open. 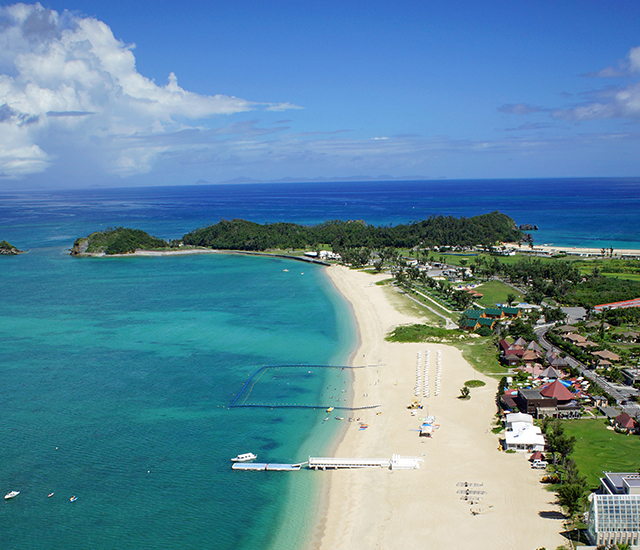 There wll be beautiful beach which has natural sand just in front of the hotel. 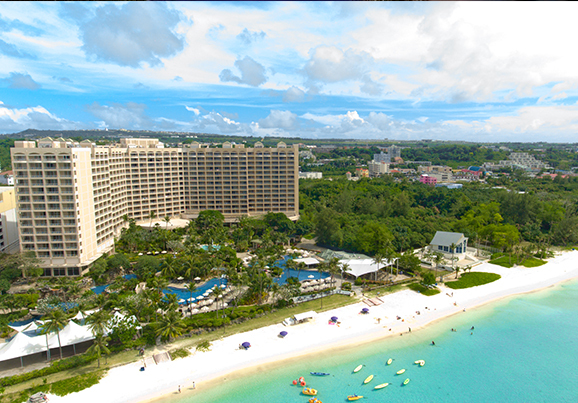 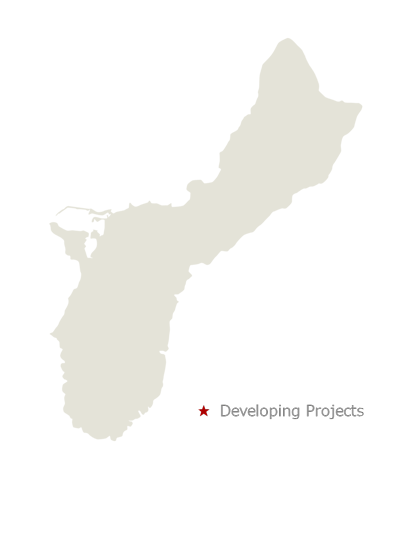 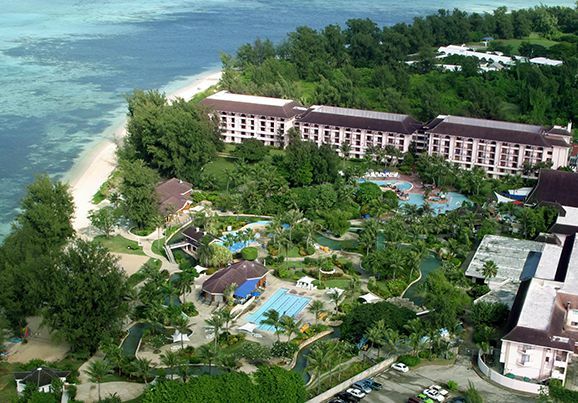 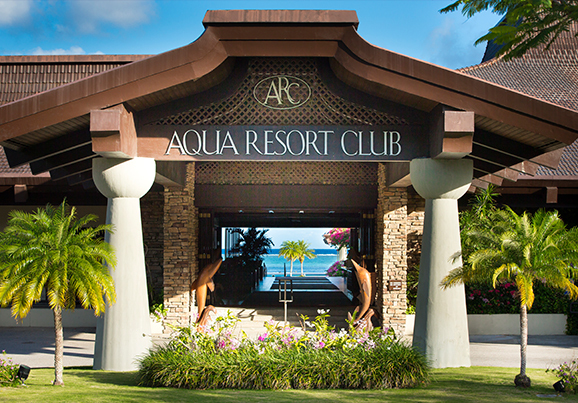 The hotel will be located in north of Hotel Road in Guam. 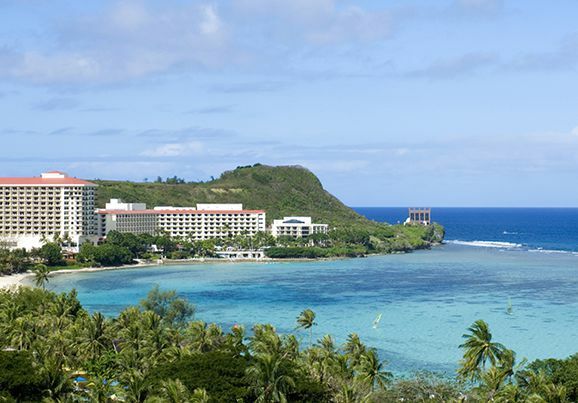 You can enjoy great view of pacific ocean from the hotel. 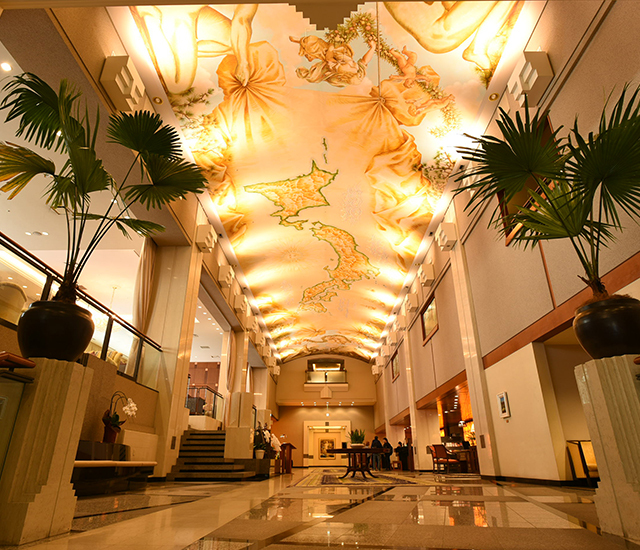 Hotel Nikko Guam presents its newly renovated premier lounge along with its reformed services. 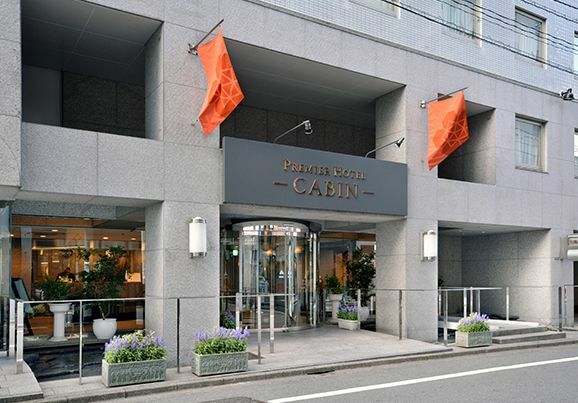 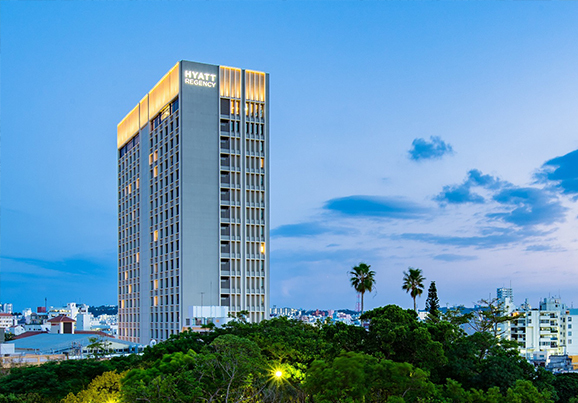 Celebrating its 20th anniversary since its opening, Premier Hotel Mojiko presents its newly opened four types of room, offering the best luxurious experience. 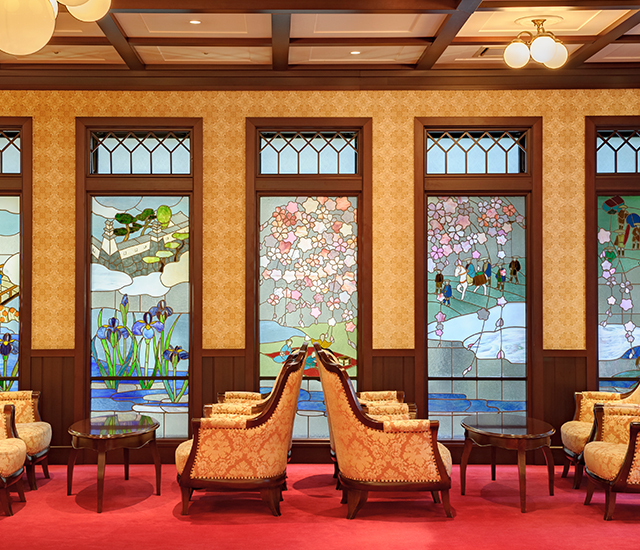 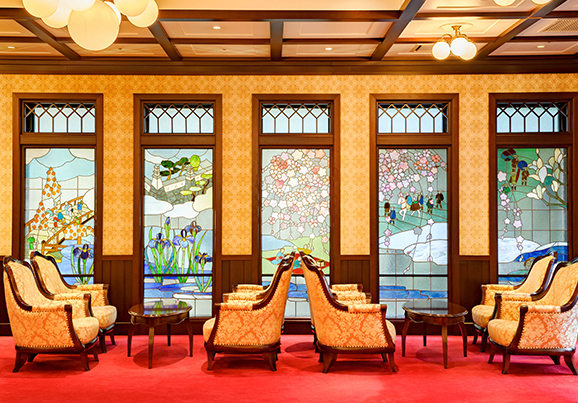 Kanazawa Hakuchoro Hotel Sanraku presents the newly renovated Roman Room, where you can experience the classic “Taisho Roman” atmosphere. 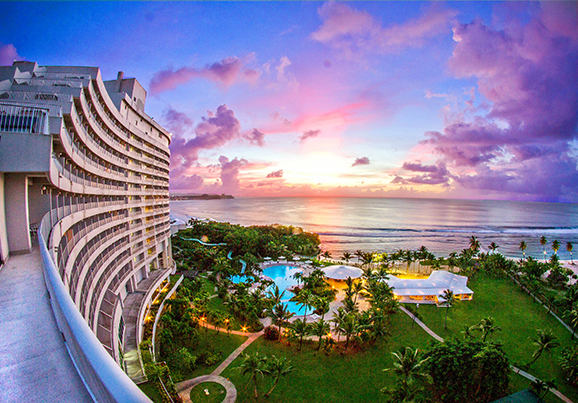 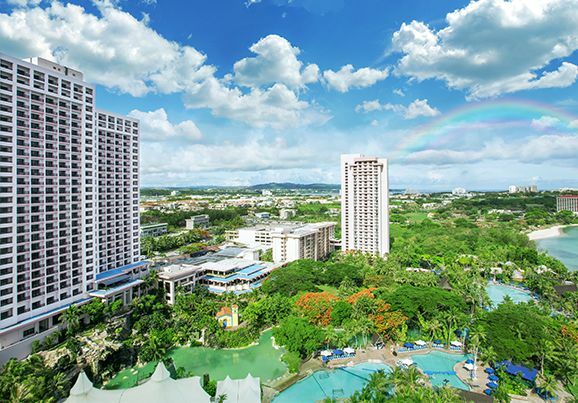 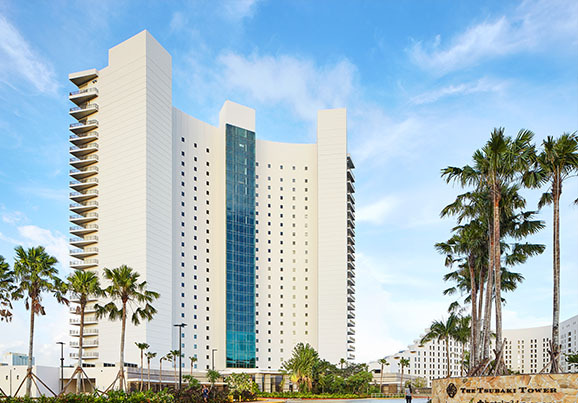 Tasi Tower, the highest room category of Hilton Guam Resort & Spa, has been renewed on August 1st, 2017.